Tomorrow’s release of Suicide Squad brings with it the highly anticipated first trailer for Christopher Nolan’s wartime epic Dunkirk, telling the true tale of the British operation that saved the lives of 330,000 Allied soldiers during World War II. To well and truly whet our appetite, Warner Bros. have unveiled this announcement trailer that showcases a movie that is undoubtedly something from the mind of Christopher Nolan. While it may be nothing more than shots of the beach and harbour of Dunkirk, they are absolutely stunning, and the entire trailer has a palatable sense of dread to it as it almost countdowns to the German’s attack on French costal town. 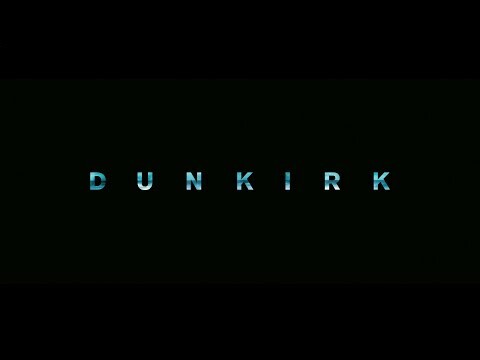 It’s less than a year till Dunkirk hits our screens, but already this has jumped to the top of my must see list of 2017.